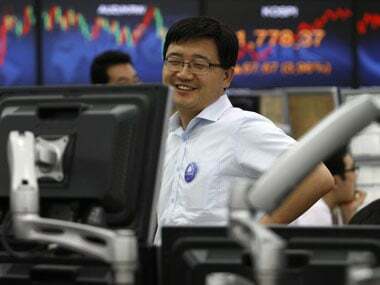 A Wall Street rally overnight feeds a positive start to trading in Asian markets. In India, however, the clouds of political uncertainty could prove a dampener. 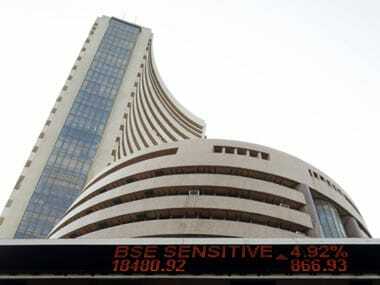 Sensex falls by 385 points. 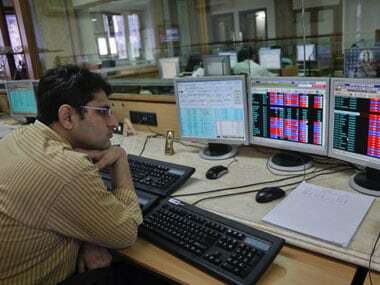 IT stocks are expected to fall further by 5-10 percent on poor outlook for the sector. 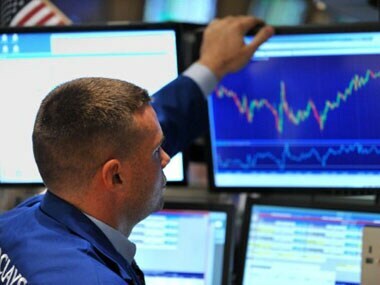 With Europe and the US slip-sliding towards a recession, markets are in panic mode. Brace for still more sharp falls today. 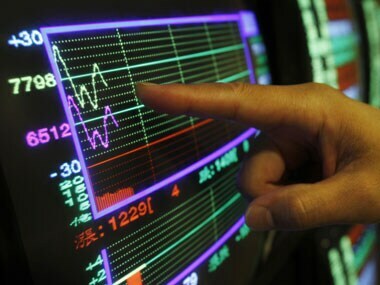 IT sector shares were the hardest hit as a slowing growth globally could mean poor business environment. 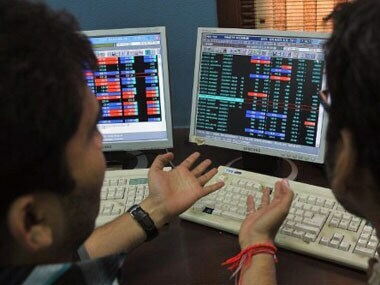 The BSE IT sector index fell 4%. Although the panic attacks of recent days have subsided, markets are still lost without a sense of direction. This morning, Asian markets are trending weak. 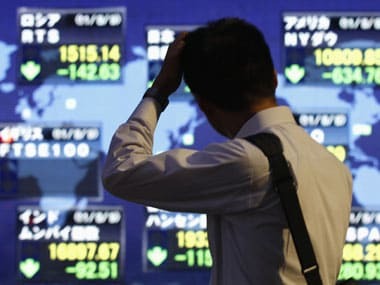 Asian shares fell on Wednesday and the euro wobbled after French and German leaders failed to deliver a solution to the euro zone debt crisis and restore investor confidence after a global market rout. 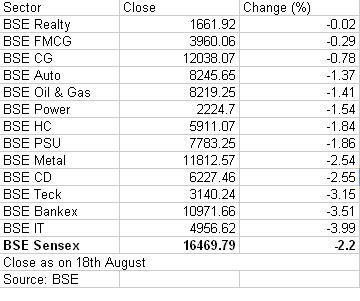 BSE benchmark Sensex failed to maintain initial sharp gains due to profit-booking, mainly in IT and auto sectors, in view of rise in inflation. Markets are looking to end a rollercoaster week with some gains, but they believe an underlying nervousness about the Eurozone, where four countries are banning short-selling. 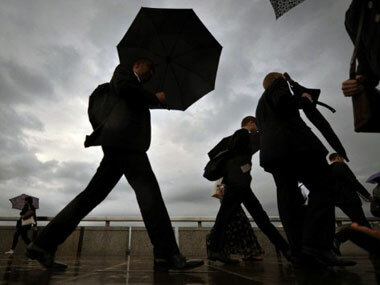 However, the focus is expected to shift to how Europe reacts to a sovereign debt crisis threatening its banking system. 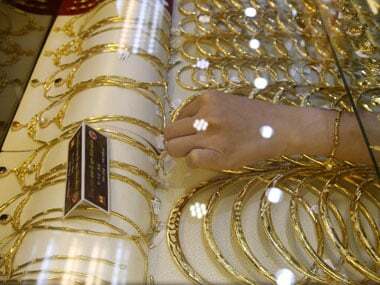 Asian indices are down following another torrid day on Wall Street overnight. Brace for another fall.